At this morning’s Intel CES breakfast Gregory Bryant, general manager of Intel’s client computing group, made the announcement that they had in fact hit their 10nm Cannon Lake schedule and shipped the product before the end of 2017. Unfortunately we’ve no idea whether he meant actually shipping in product or just sampling out to manufacturers. Check out our pick of the best gaming CPUs around right now. Despite there being demos of the new Intel Vega M powered laptops, and Hades Canyon NUCs, there were no devices present that were running the shipped Cannon Lake CPUs. And unfortunately no-one could tell us what they were actually shipping in. 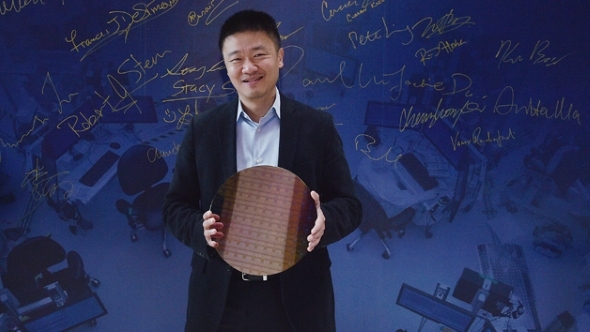 Right now it kinda looks like the prospective 10nm launch is more papery even than the Coffee Lake release that did happen before the end of the year. Well, mostly happened. For a few people. 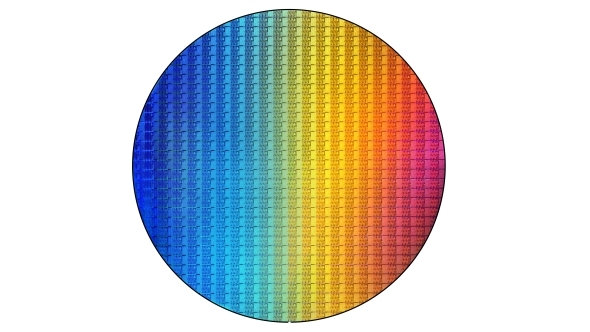 The last we heard Cannon Lake wasn’t set to arrive until the end of 2018 and given that, despite Bryant’s assertions that it has in fact shipped, it seems to have missed the chance to filter into the machines being launched at the start of this year 10nm chips are probably still not likely to appear in notebooks until much later. And that would mean the expected ‘ramping throughout 2018’ to actually result in them being dropped into laptops likely being shown at Computex for the back-to-school launch schedule and not before. We’re waiting to hear back from Intel with clarification on this.